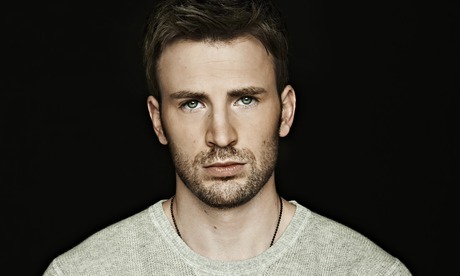 So before I went to see Captain America:Civil War, I had this one friend who spend most of her existence banging on about how hot Chris Evans is, and I was always a bit like meh. He’s blonde (so judgemental I know)- not really my type. Ladies and gentleman after seeing this damn movie I have been bloody converted… and I tried soo hard not to like to him. I am a grown woman; I am not attracted to well defined arm muscles, a body enclosed in tight tight t-shirts and eyes the shade of a Summer sky. …except turns out I am. What can I say…he is one pouty hench specimen of American beefcake. Somebody get me a fan. ASAP.